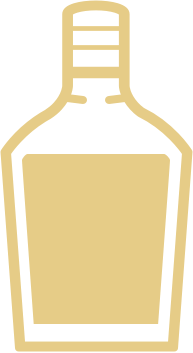 Pechuga, neat – Baltimore Spirits Co. This is the first way we recommend you drink your Pechuga (ours or anyone else’s). In a simple cup, and with friends. Trust me. There’s nothing that will be better.